We are manufacturer and exporter of Motor Guard which is used in various applications. Our motor guard available from frame size 80 to 350 for both horizontal & vertical motors either flame proof or tefc motors. These motor canopies are moulded from uv stabilized, fr grade resins. Moulded frp/grp motor canopies are available from frame size 80 to 350 for both horizontal & vertical motors either flame proof or tefc motors. 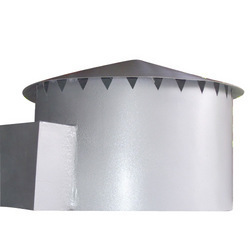 these motor canopies are moulded from uv stabilized, fr grade resins. Excellent for out sides applications & 100% zero maintenance product.